This has to be THE most elegant way to travel. Whether you just want to pootle around the countryside, go off to the beach, hit the markets, or even take off for a few days to explore further afield , this vehicle lets you do it all. 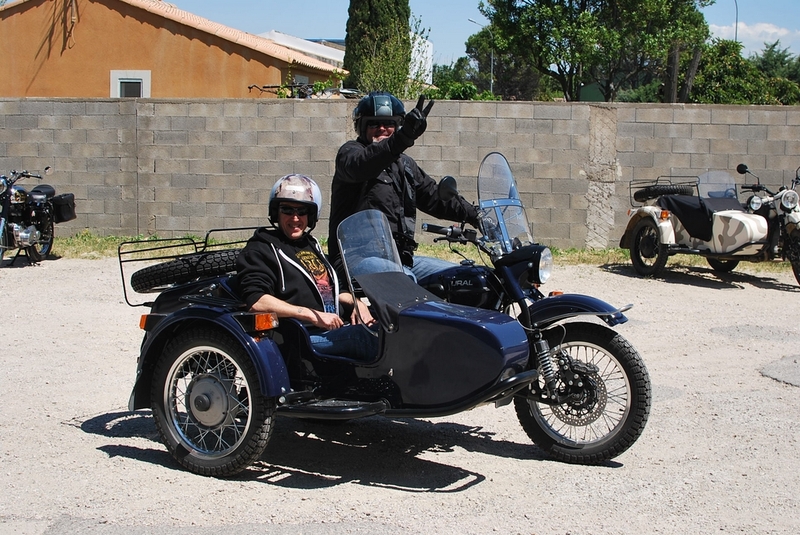 With a spacious sidecar that provides comfort for your passenger, and a large trunk behind to load up all your gear you have the perfect means of transport for this region. The stability of 3 wheels means that seat height is not an issue for the rider, and the passenger is seated high enough to be able to see all around and at the same time have freedom of movement whilst travelling meaning you can get some amazing photos and videos whilst on the move. 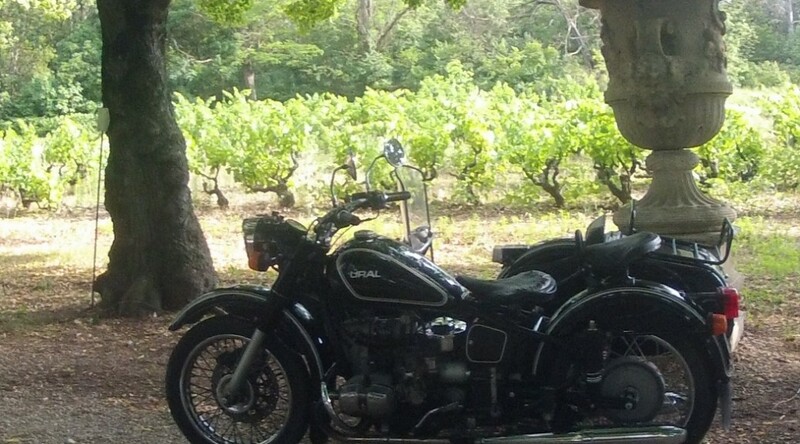 WARNING – Do not rent this vehicle if you wish to pass through Provence un-noticed . Urals attract a crowd ! !